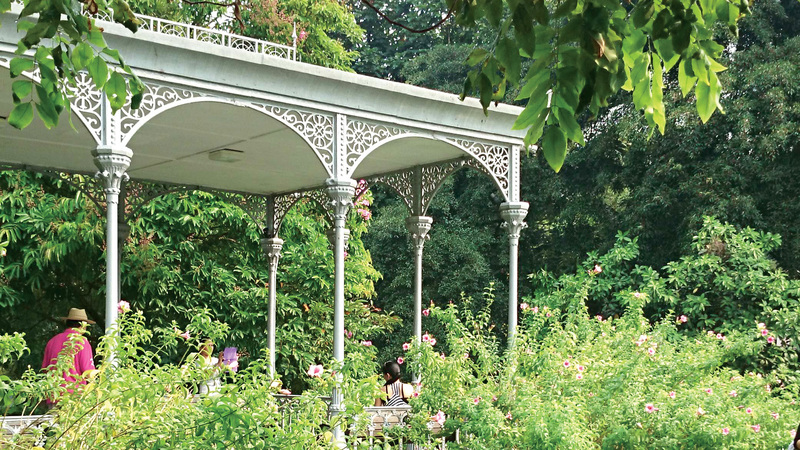 This lush botanical oasis is home to stunning flora and fauna as well as attractions like the National Orchid Garden and Jacob Ballas Children’s Garden. 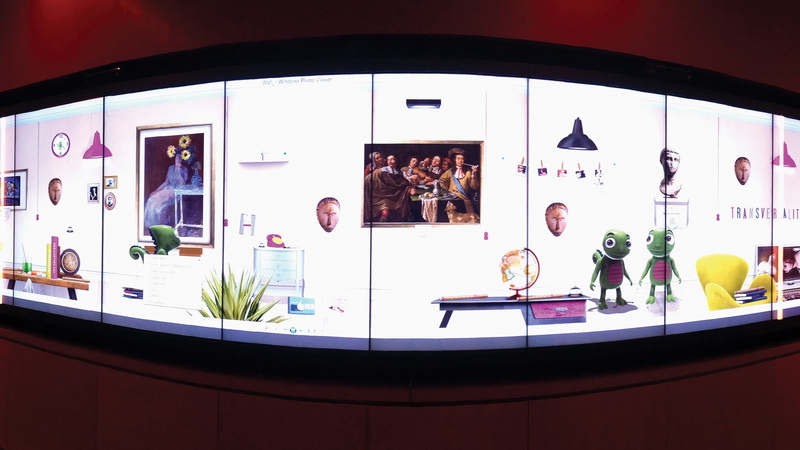 Take a tour of the latest addition to the Singapore’s art scene: National Gallery Singapore. Be sure to take in the works by leading Singaporean artists like Georgette Chen from the Nanyang school of the 1930s to 1970s. 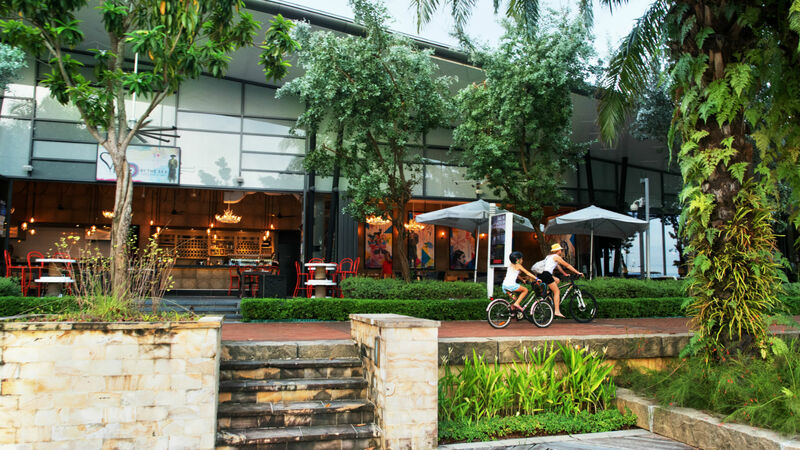 Situated in the exclusive Sentosa Cove, this luxury waterfront arcade is where you can take a breather from the bustle of the city and enjoy world-class dining at Blue Lotus, and Sabio By The Sea. Hop on a boat and head out to sea to explore the pristine, unspoilt beaches of the neighbouring Lazarus, Saint John’s, Kusu, and Sisters' Islands. 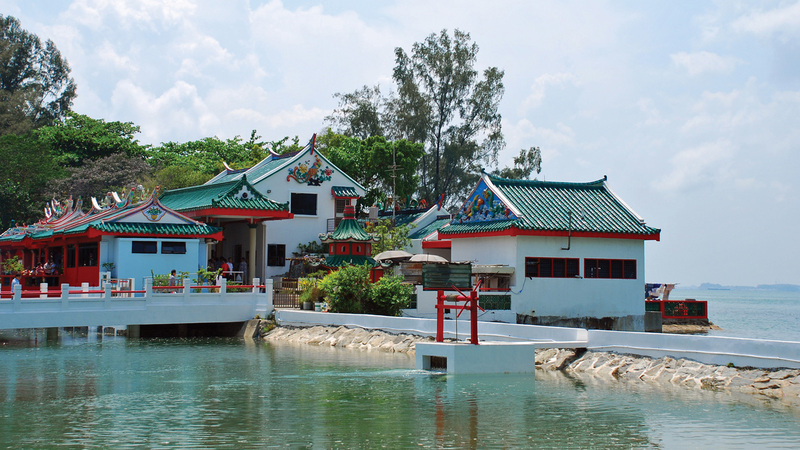 Ferry cruises to these destinations in the south of Singapore are available from Marina South Pier. Hipster ‘hood Tiong Bahru is home to some of the most happening cafés on the island. 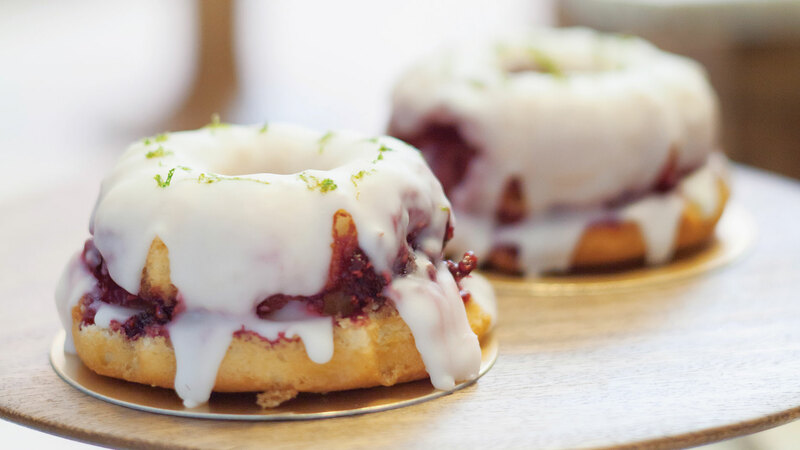 Your hit list should include Tiong Bahru Bakery and PS Café Petit. 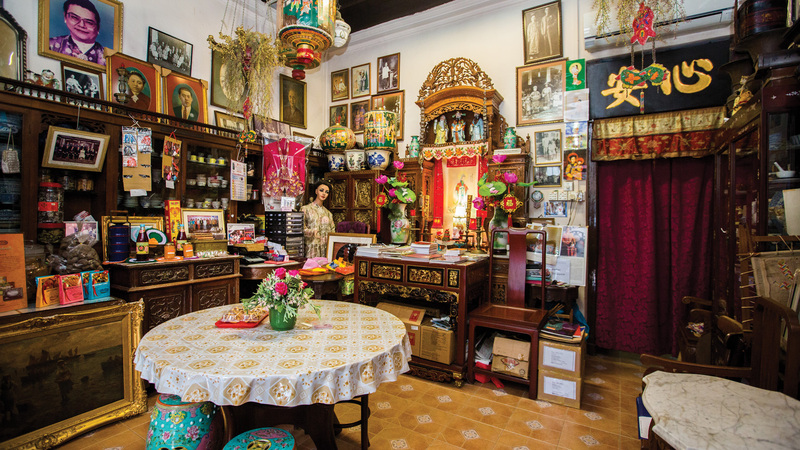 Get acquainted with the fascinating culture of Singapore’s Straits Chinese immigrants – from their origins and language to customs and rituals – at the heritage-rich Baba House, Katong Antique House, and the Peranakan Museum. 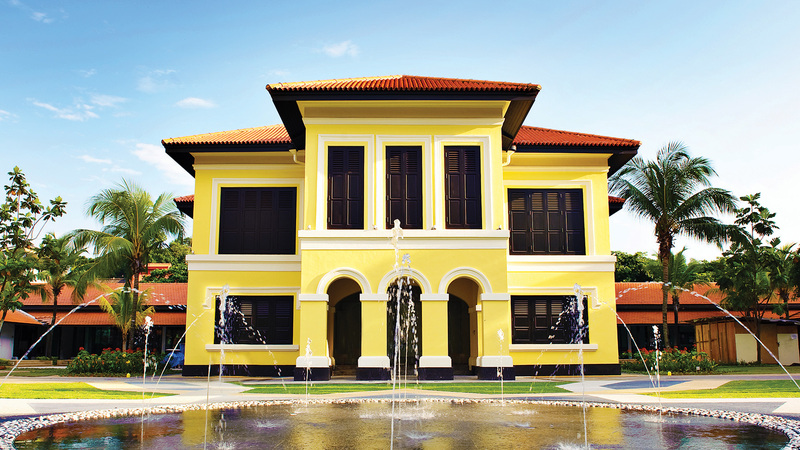 Spend the day delving into the historic ins and outs of this bustling ethnic enclave – from the 191 year old Sultan Mosque to the Malay Heritage Centre, plus the quirky boutiques along Haji Lane. Shopaholics, welcome to your heaven. 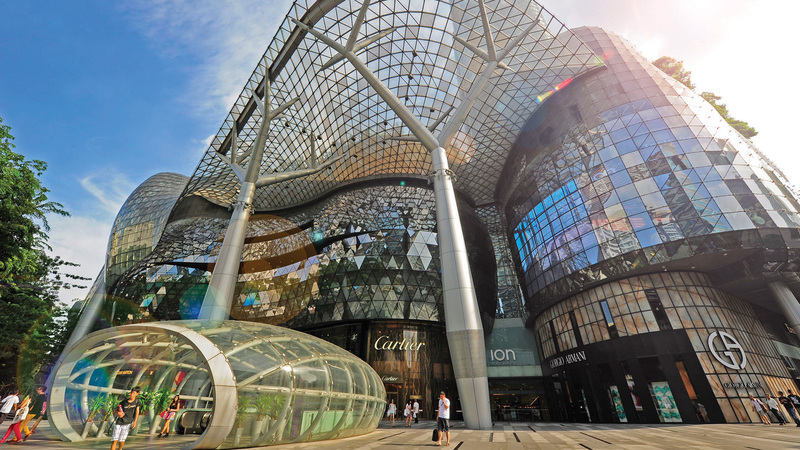 For your fix of high-end brands, amazing deals, and one-of-a-kind buys, head to ION Orchard, TANGS, Robinsons The Heeren, and orchardgateway. 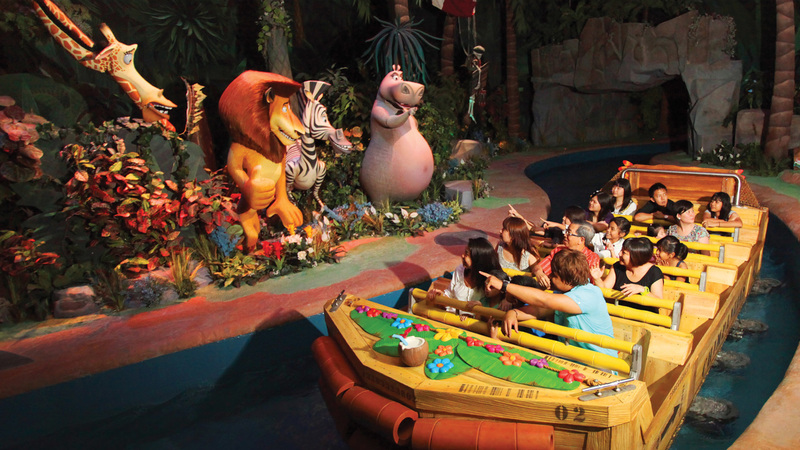 Have a ball hitting the surf at Siloso Beach, going on thrilling rides at Universal Studios Singapore®, flowboarding at Wave House Sentosa, and finally, relaxing by the shore with cocktails at Tanjong Beach Club. With wind speeds of up to 300km/hour, experience the thrill of indoor skydiving at the world’s first and largest wind tunnel.